Over the past year, the world has seen an incredible boom in wearable technology, more specifically smartwatches. Now it seems that this segment has slowed down and the brands are more prudent in what they launch the public, but of course, the market does not stop. Get to know the Aiwatch G3 which, given its characteristics and price, may be an excellent option to take into account. 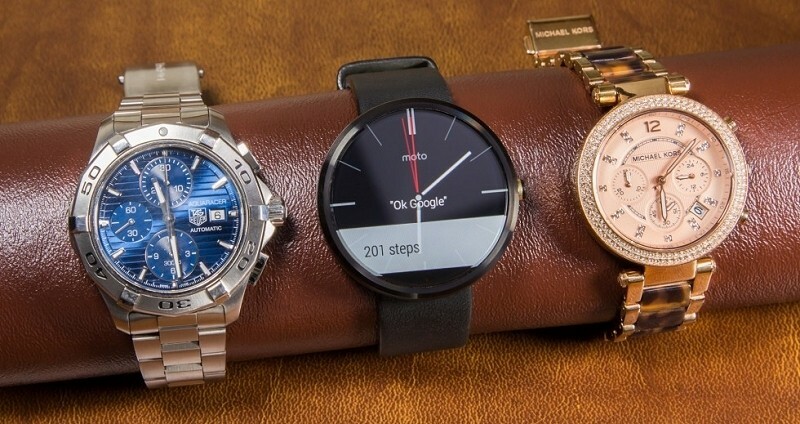 Major brands such as Samsung, Apple, LG or Huawei, today have several smart watches with great features, but whose prices are still a factor that tends to alienate consumers. Not that they do not want to test this kind of technology, but simply because they do not yet see advantages in investing so much money in ASUS ZenWatch listed by Computerdo. That is why it is worth to know other options that the market offers and that sometimes are even more complete than those of the big brands, at much more affordable prices. WHAT DOES THE AIWATCH G3 HAVE TO OFFER? The Aiwatch G3 has a 1.3-inch screen with HD resolution and has a 350mAh battery that guarantees a range of two days, according to the brand. 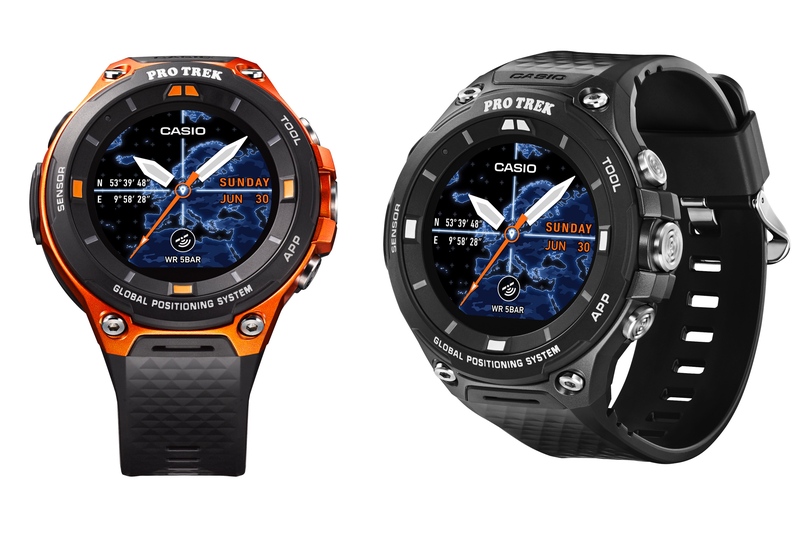 This watch is compatible with Android and iOS, having integrated Bluetooth 4.0 technology, has 64MB of RAM and 128MB of internal storage, expandable through micro SD card up to 32 GB. WHAT TO DO WITH THE AIWATCH G3? As this gadget is a watch, let’s start with the basics: see the time. But, of course, the features go far beyond that. The Aiwatch G3 supports micro-SIM card so you can make and receive calls and messages. On the other hand, it allows you to control the camera of your smartphone, to capture videos or photos. 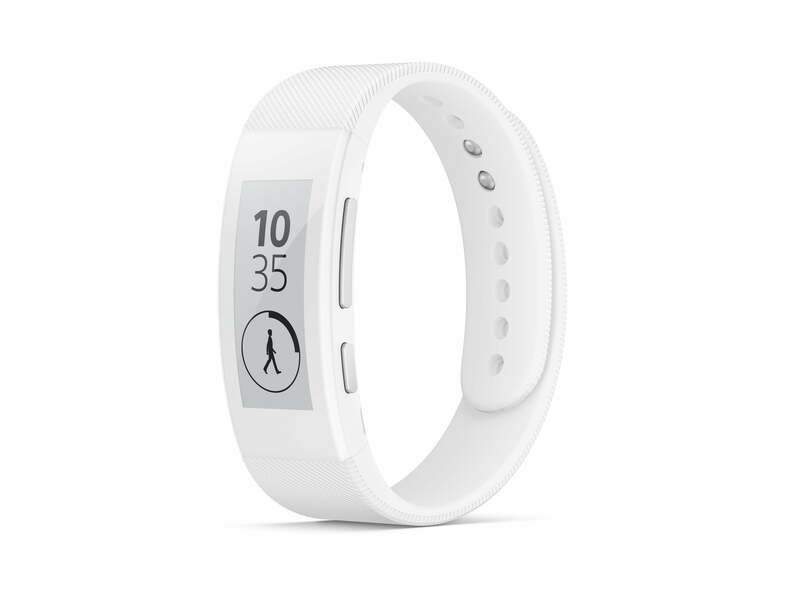 As for monitoring physical activity, the Aiwatch G3 has a pedometer, which allows you to count the daily steps and still interprets whether the user is just walking or running, and then shows daily progress. Do a sleep monitoring, which can help improve your sleep habits. The alarm and the sound recorder are another of the two features of the Aiwatch G3. You’ll find this smart water-resistant leather watch with three different colors in the display frame for about € 55 ($ 61.99) on GearBest, from China and without customs charges, using the Sending Priority Direct Mail – Local Direct Express.